Drive into our headquarters and then boat out to one of 6 beautiful outpost cabins nestled along the shores of Lake Biscotasi. Each cabin is delightfully decorated with charming Northern touches. 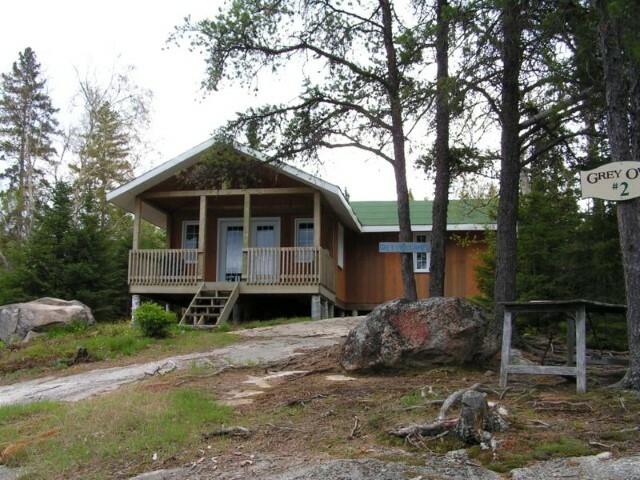 All are equipped with propane lights, stove, fridge, wood stoves, showers or saunas, cozy living rooms and comfortable beds. 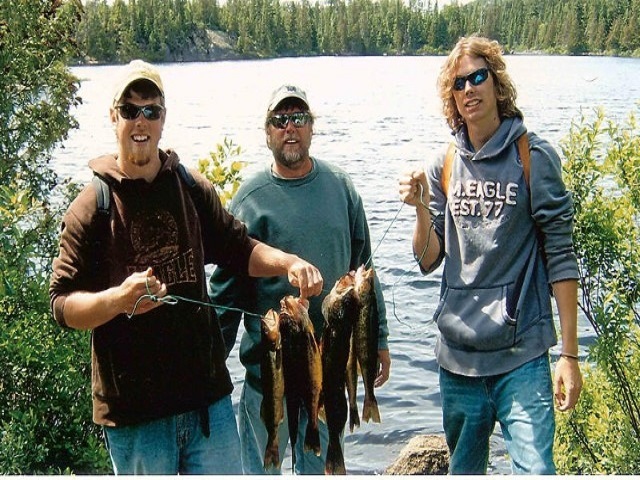 Fish for Walleye, Northern Pike, Perch, Whitefish and Brook Trout. We are a reasonably priced alternative to Fly-in. 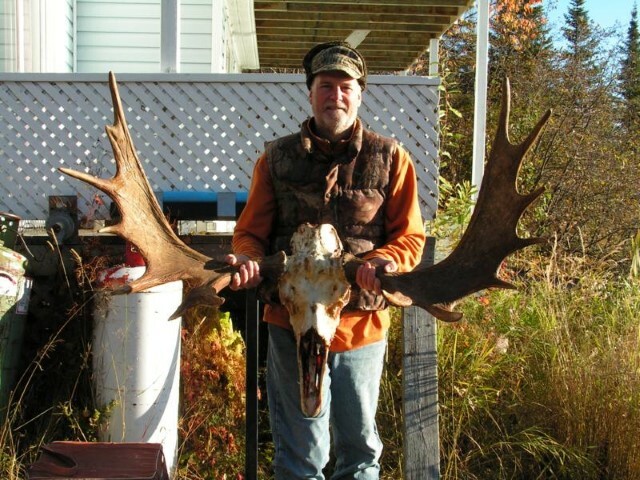 We run a highly successful (small) Bear Hunt for Bow Hunters only. 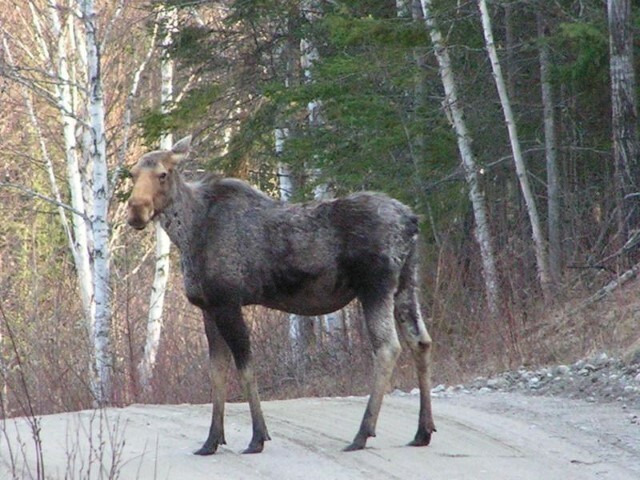 We also have a Moose Hunt for Bow Hunters as well Beautiful Hiking Trails, mapped out canoe trips into our many back bays (1 to 4 Hrs duration) Historic town walking tour, bird watching, kayaking and splendid solitude Our cabins are located miles from each other to ensure total privacy.